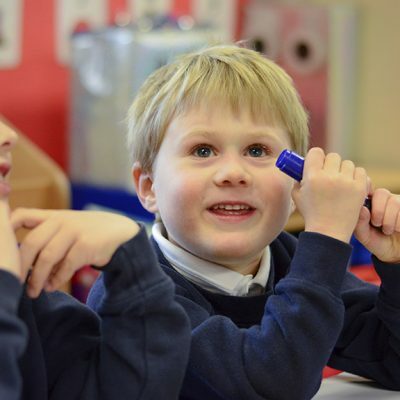 We endeavour to ensure that children at Ducklington develop a positive, confident and enthusiastic attitude towards mathematics . 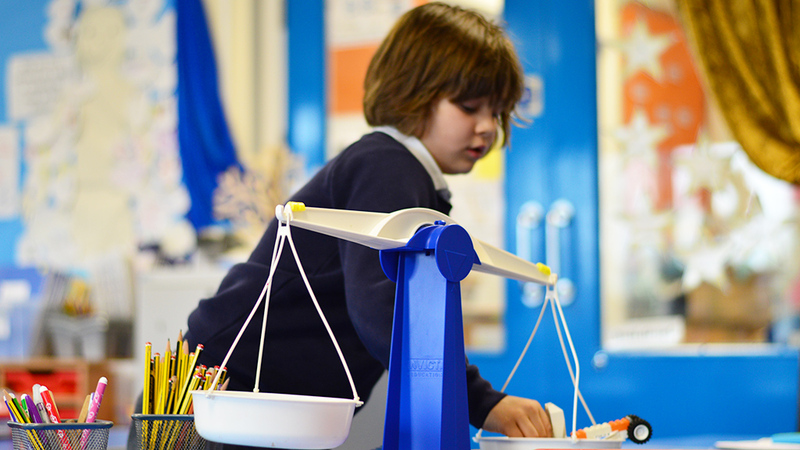 We aim to provide engaging and hands on maths lessons which give children a deeper understanding and a strong foundation to build on. The main areas in the new programme of study for mathematics are number, measurement, geometry, statistics, ratio and proportion and algebra. 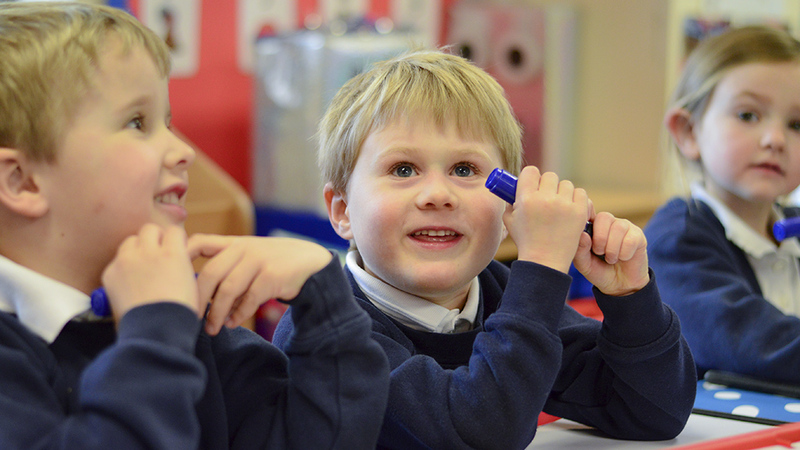 There are also three core aims of the curriculum: fluency, reasoning and problem solving. 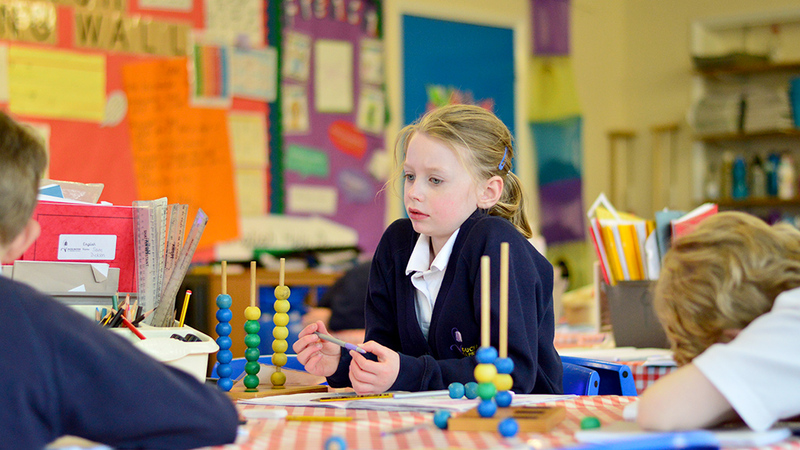 The curriculum aims to give children a deep and meaningful understanding of the different areas of mathematics and the ability to apply their knowledge confidently in a range of contexts. 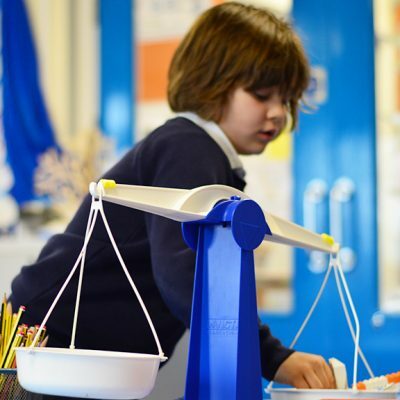 It is essential to keep key maths fundamentals, such as times tables and number facts, “on the boil” through the year in order that children can solve progressively complex problems and improve their ‘mastery’ of the subject. Class teachers regularly create opportunities to reinforce these key areas. 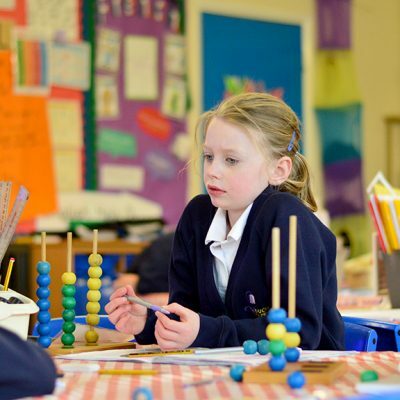 We have specially trained members of staff who deliver effective one to one or small group maths interventions twice a week to enable pupils to make accelerated progress and catch up with their peers. These interventions are usually in addition to daily class mathematics lessons. Our school subscribes to ‘My Maths’ and ‘Espresso’ which both have home access. Your child should already have their log in details but if they don’t then please let your child’s class teacher know in their Home School Link book.